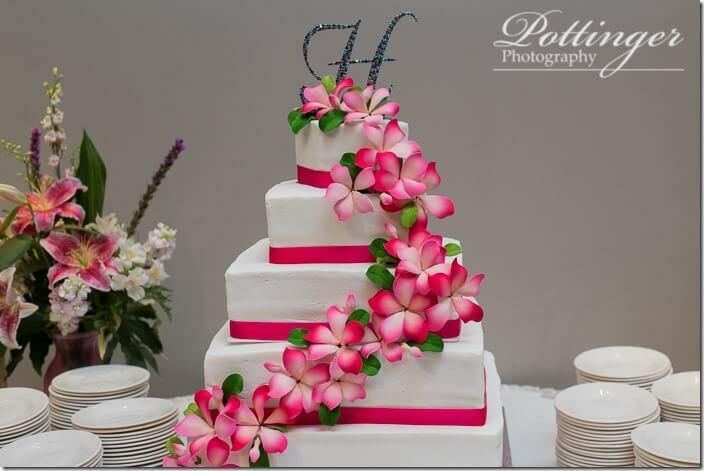 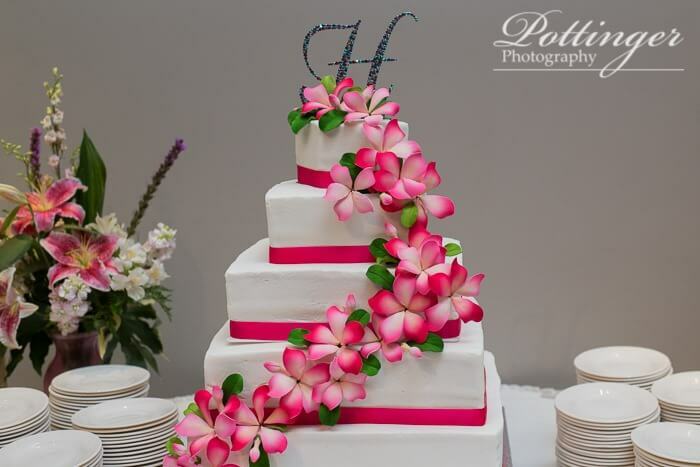 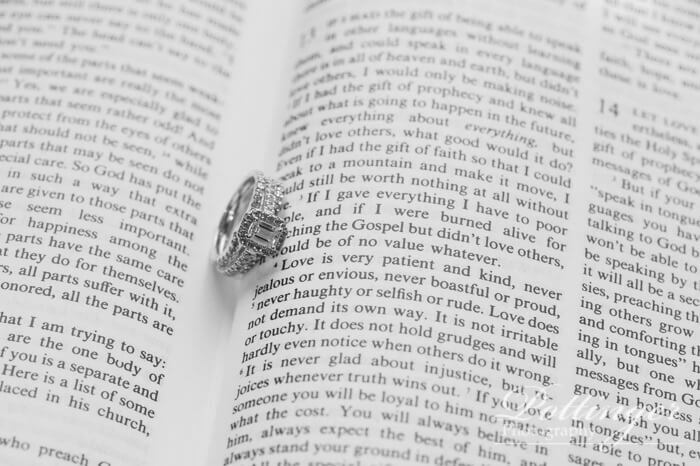 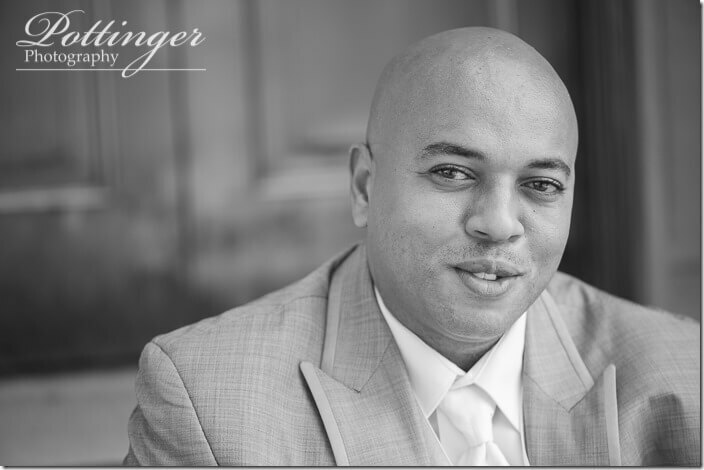 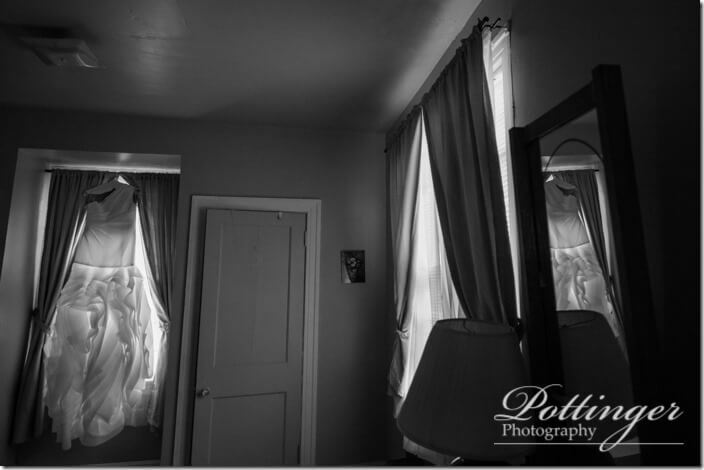 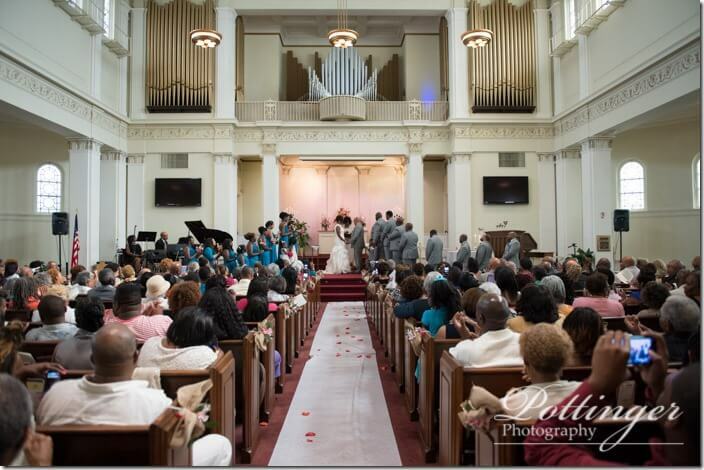 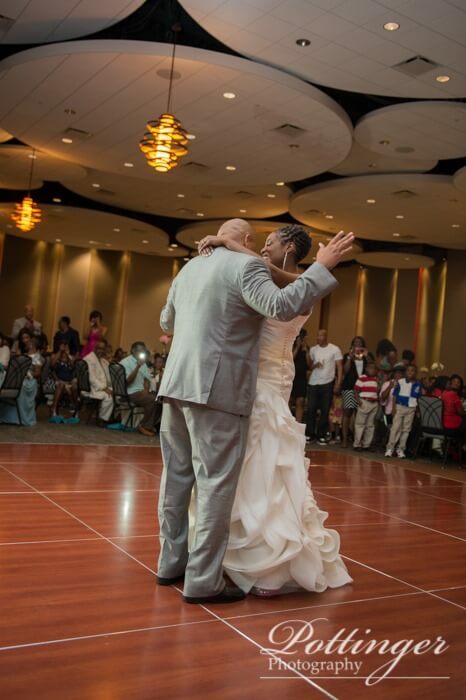 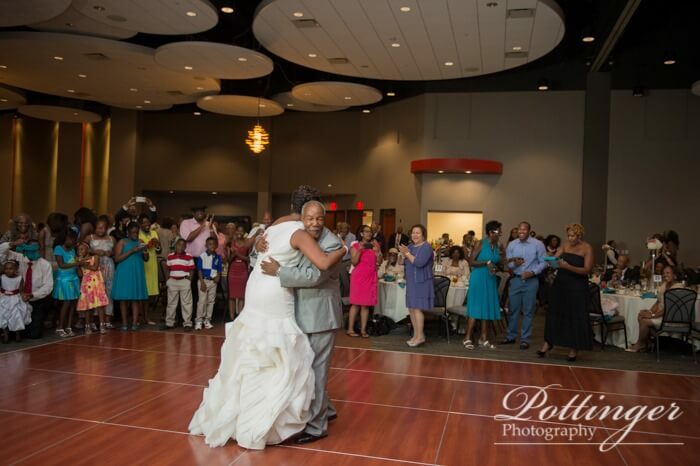 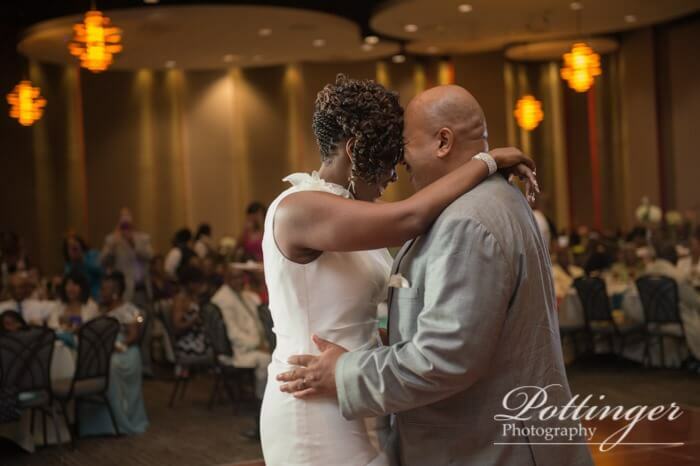 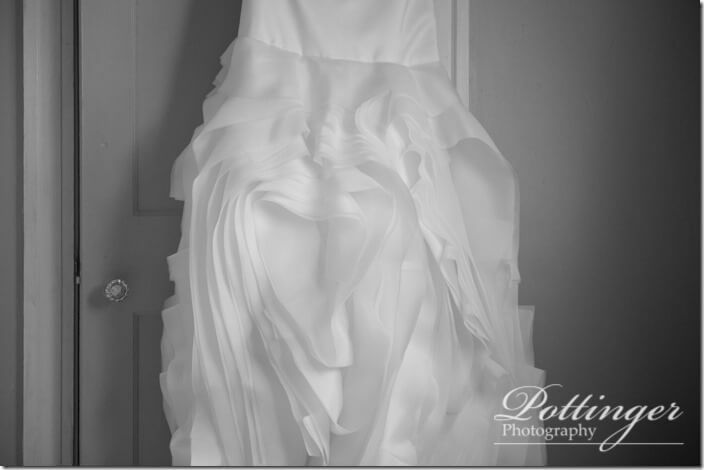 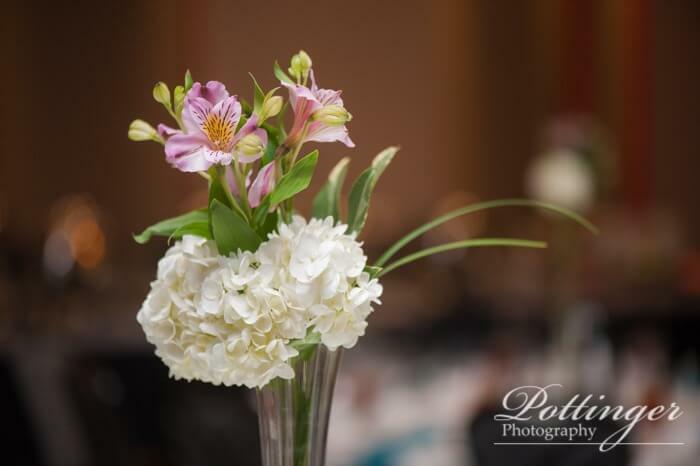 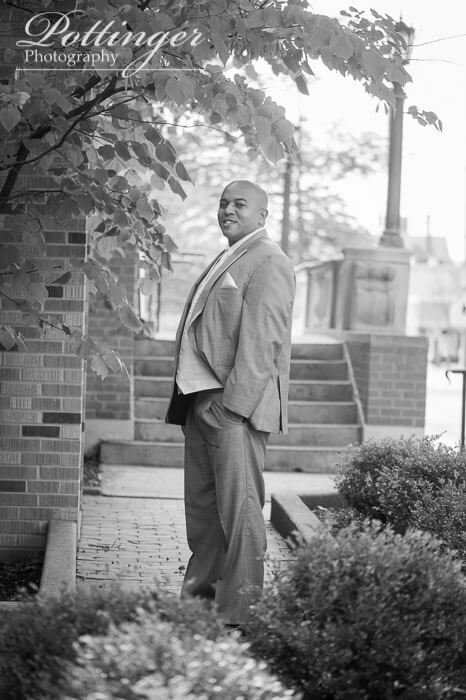 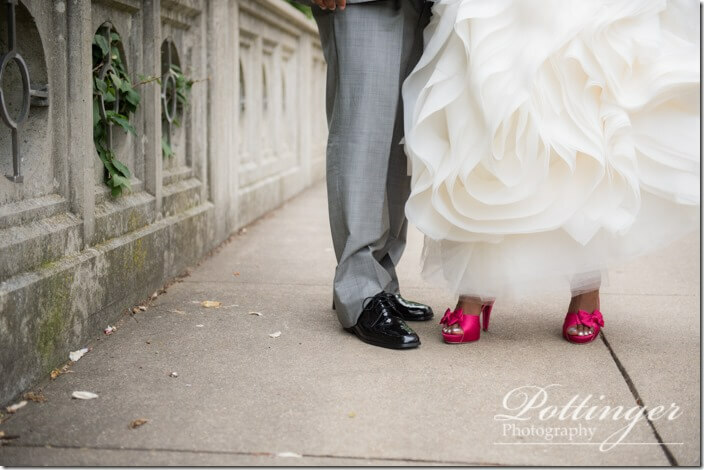 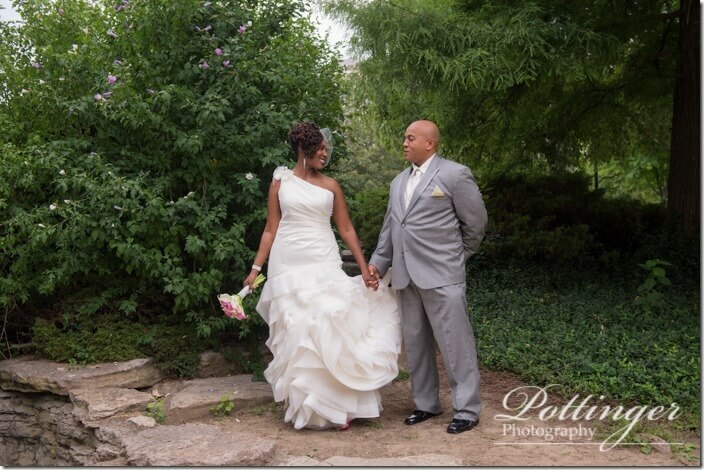 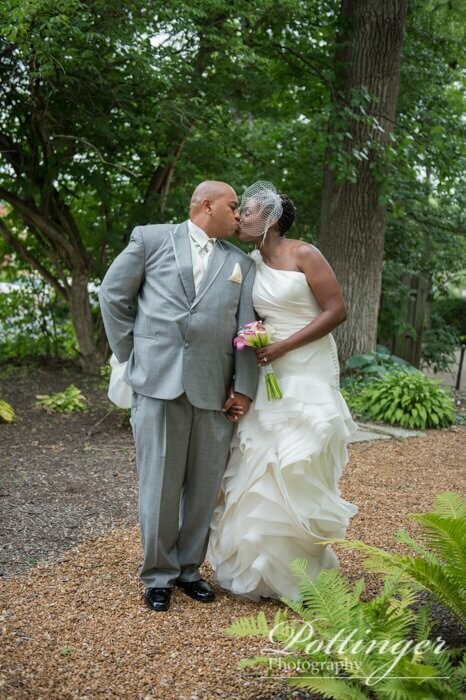 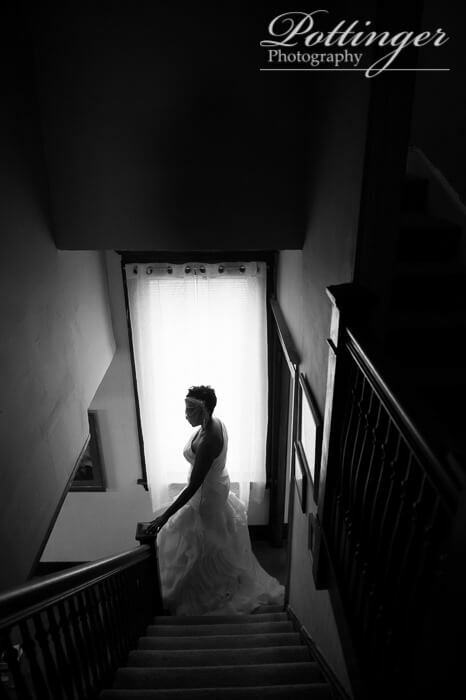 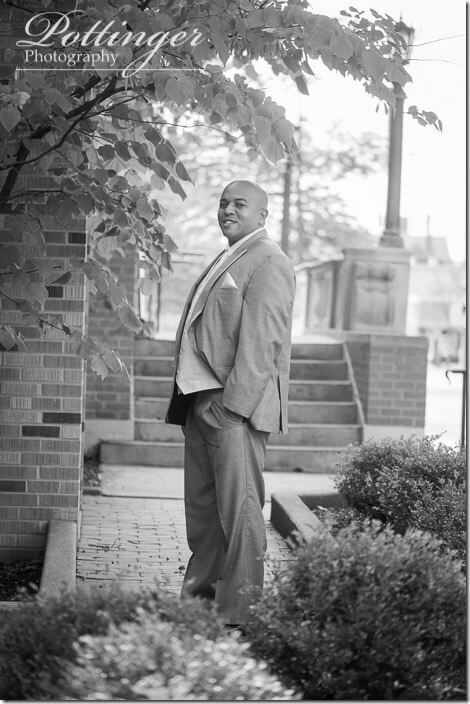 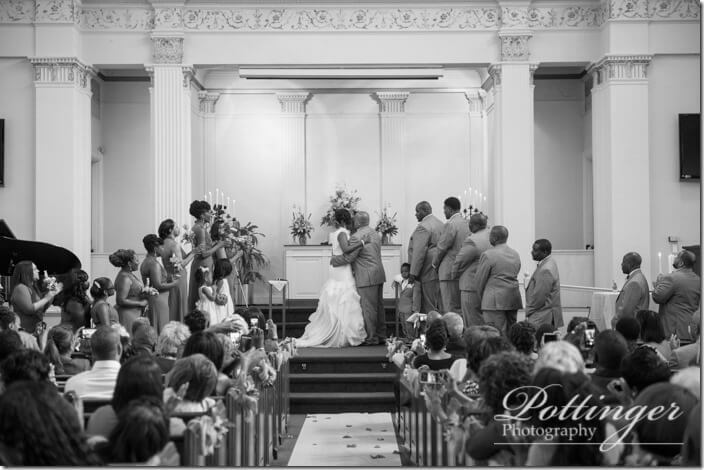 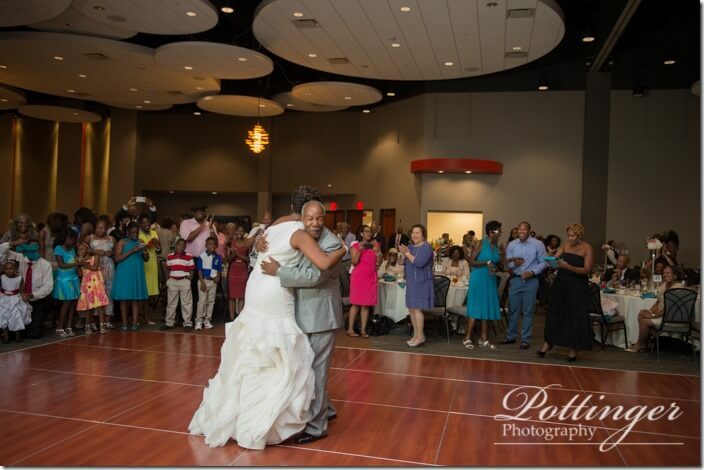 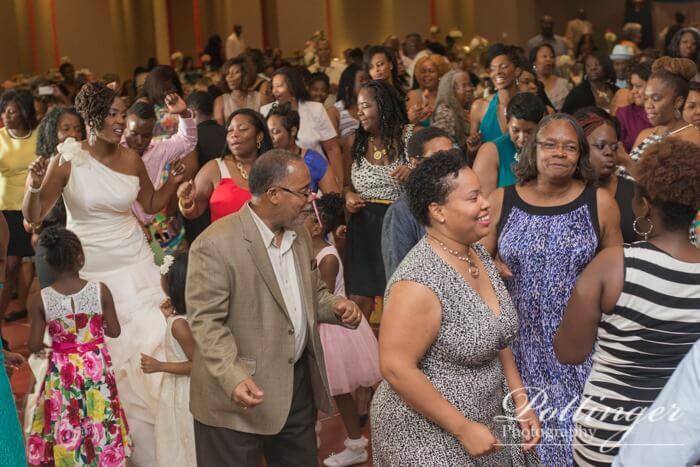 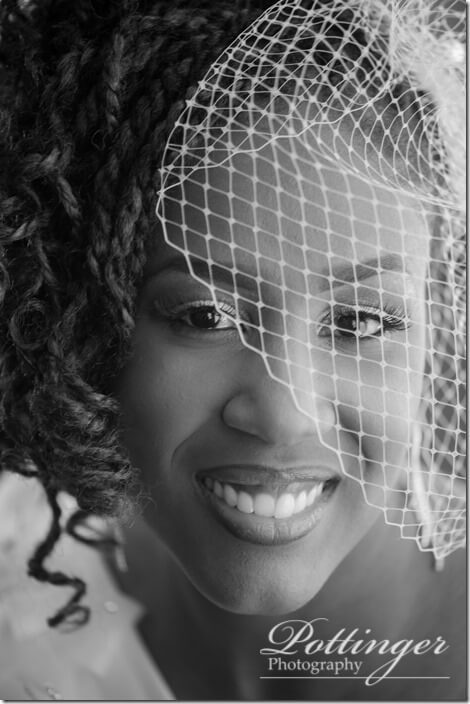 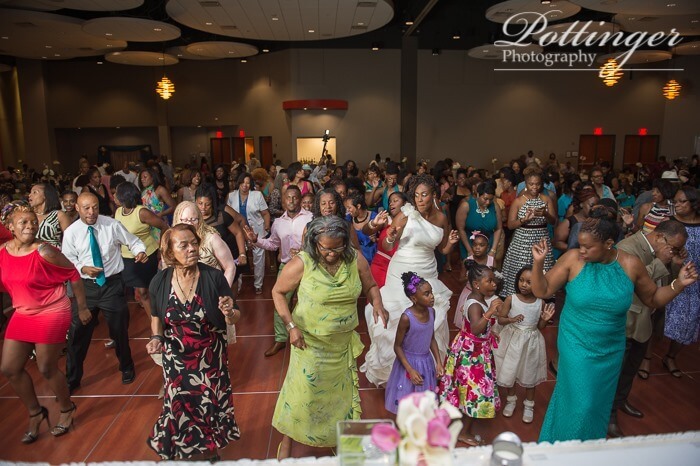 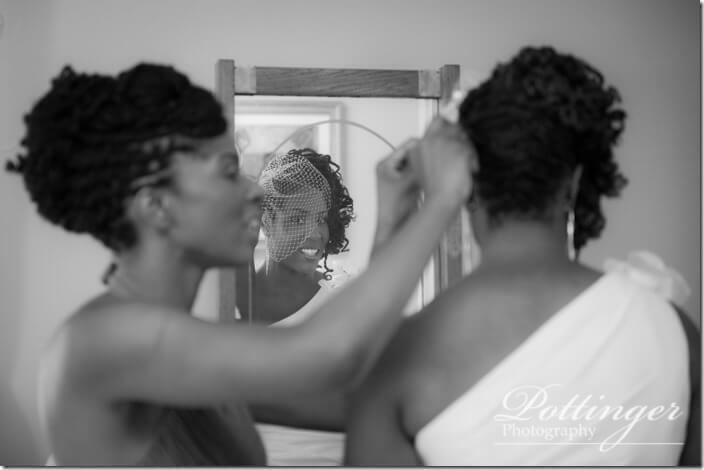 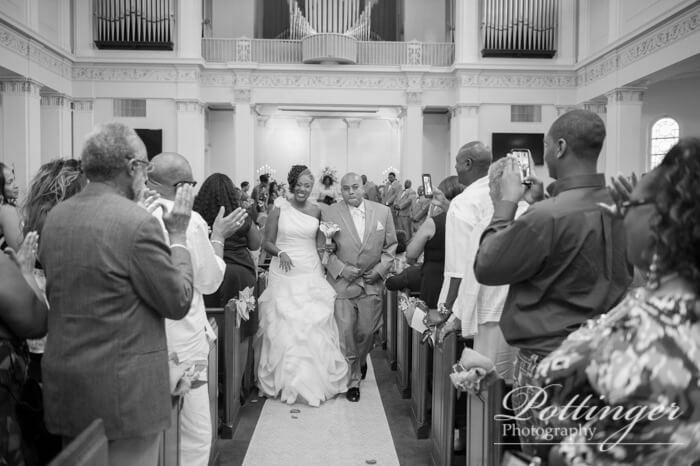 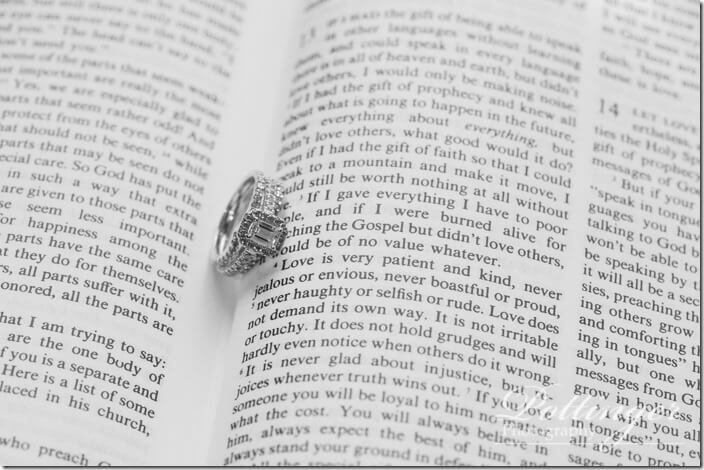 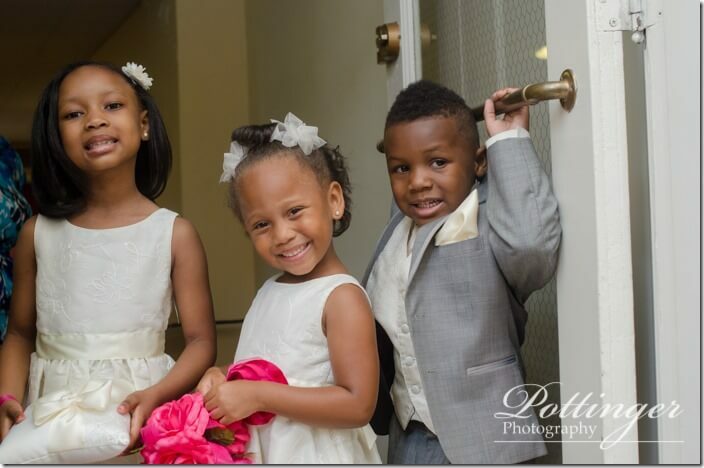 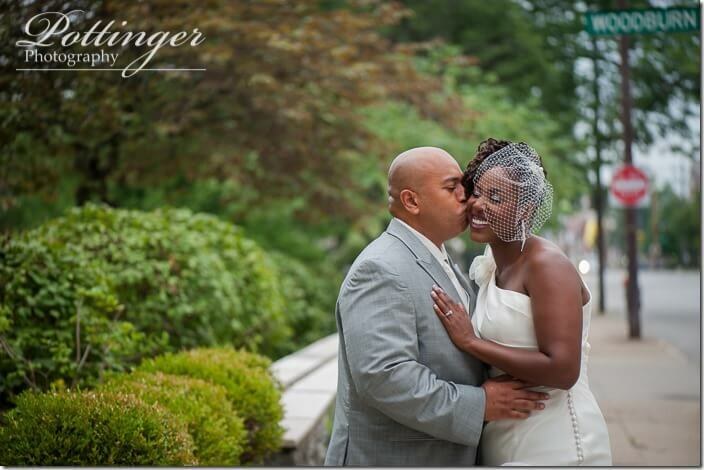 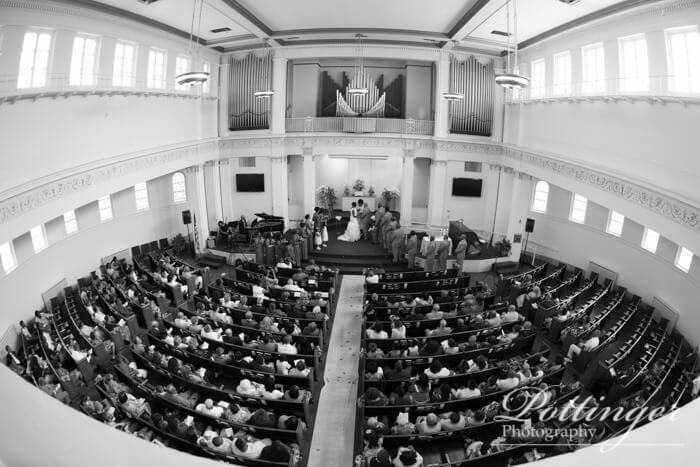 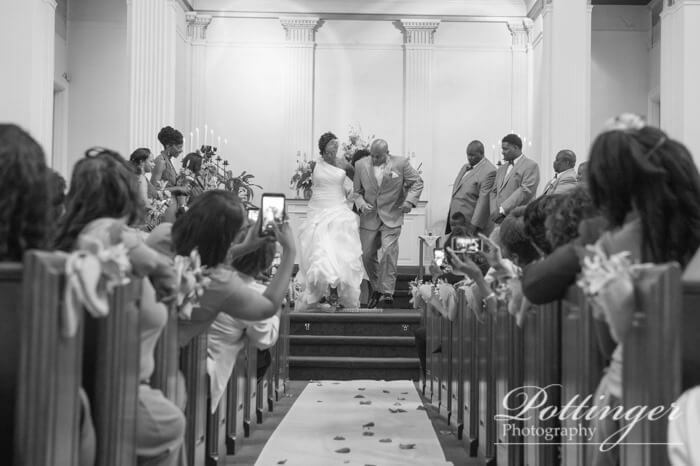 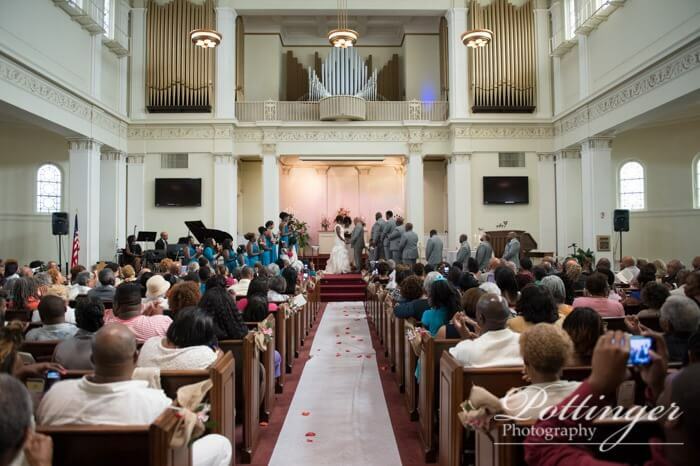 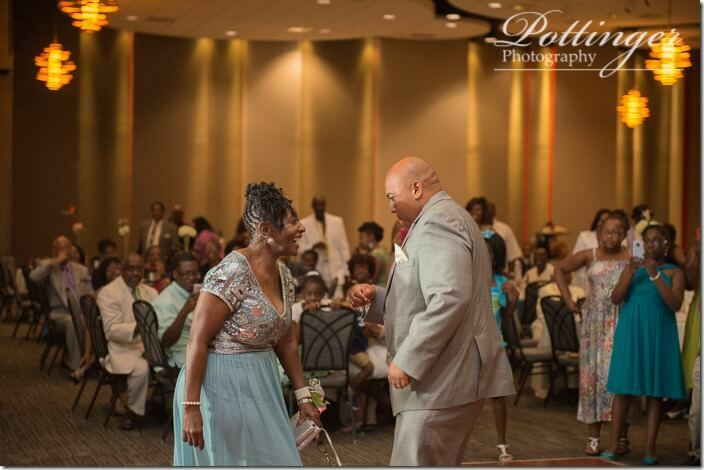 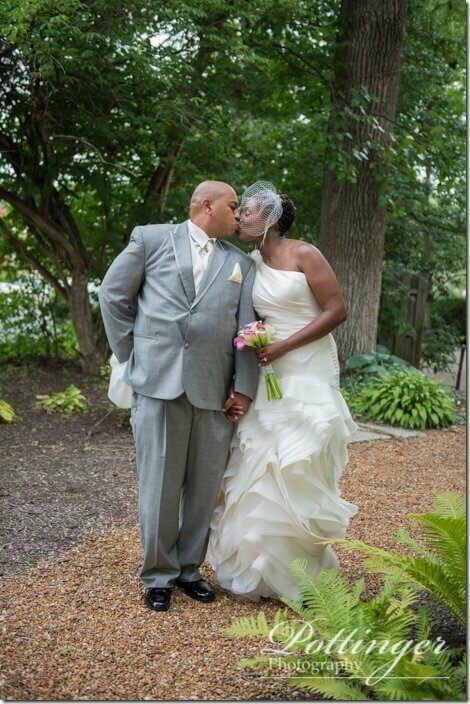 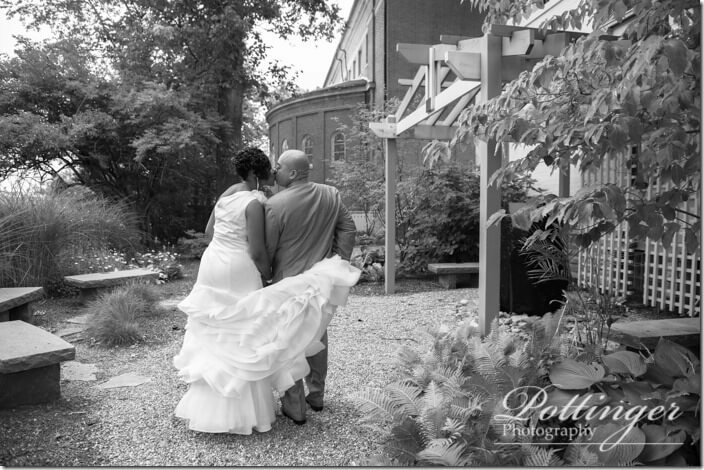 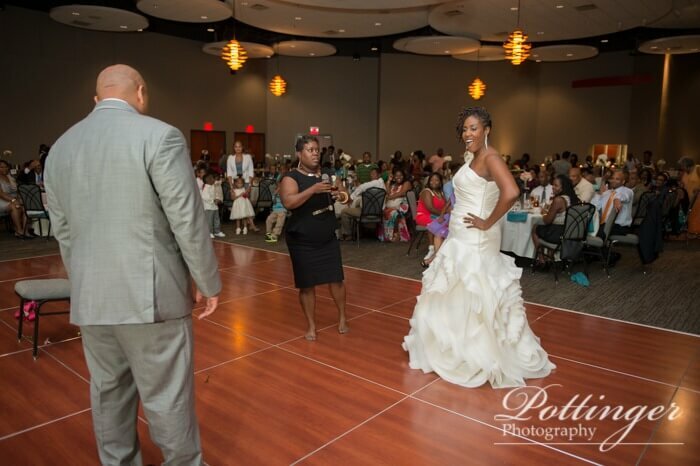 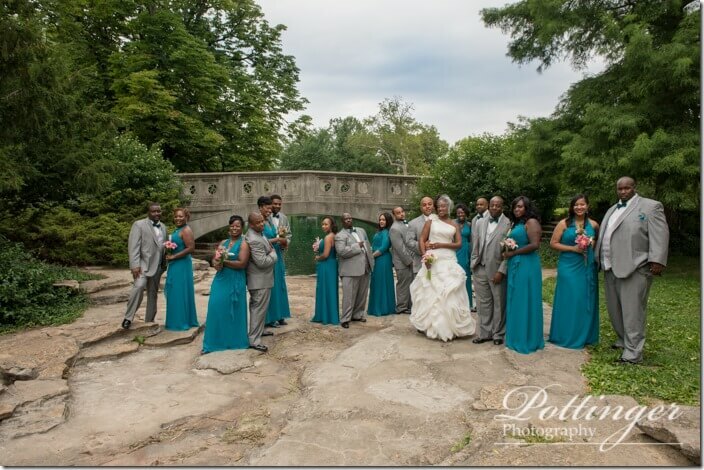 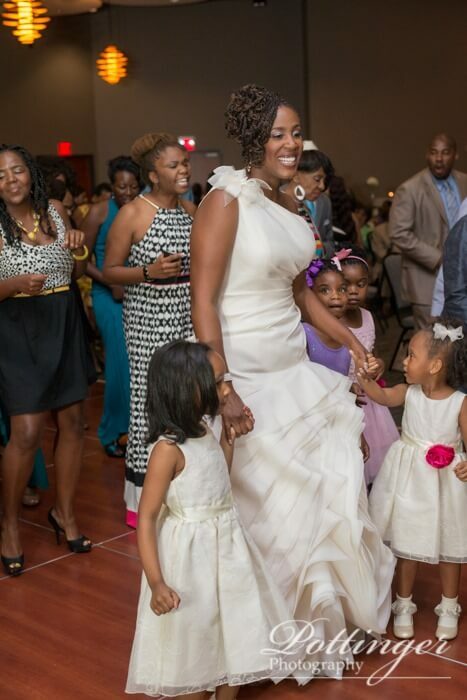 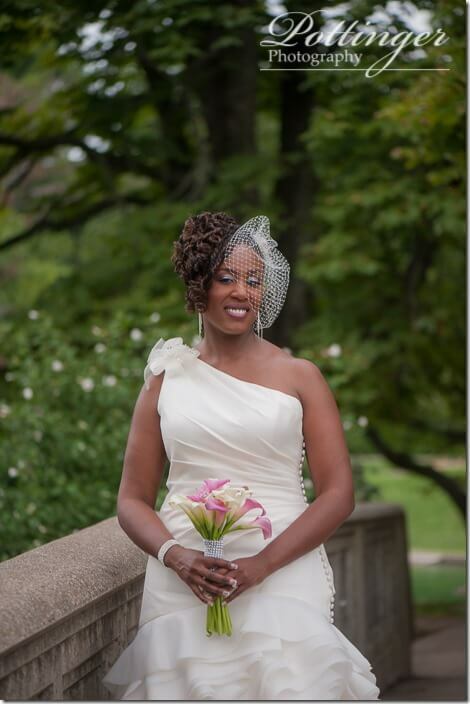 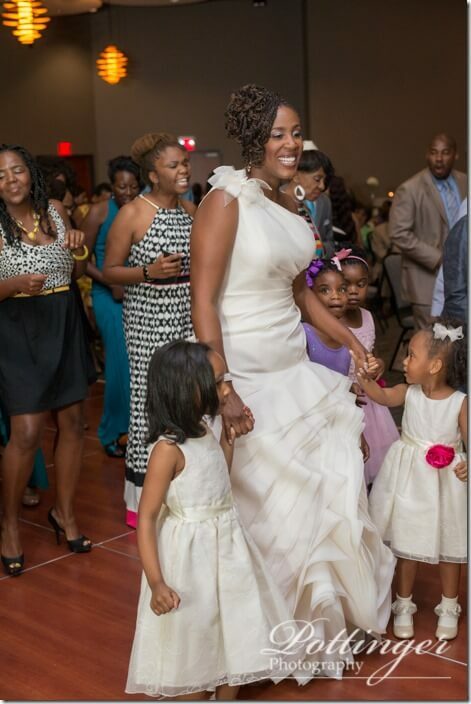 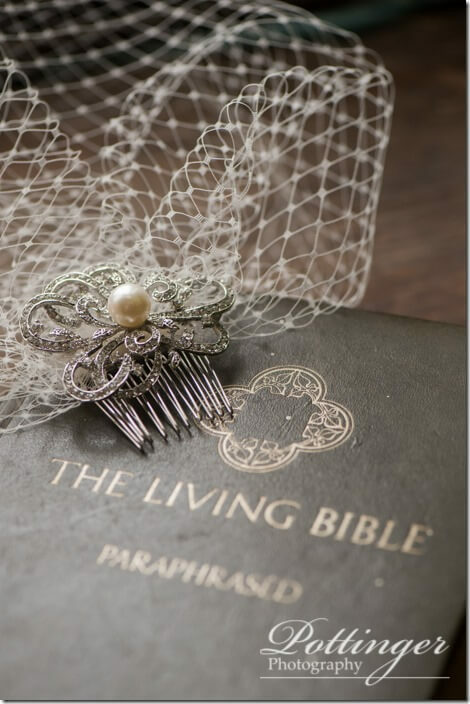 Posted on Wednesday, July 30th, 2014, by Brenda Pottinger under Weddings. 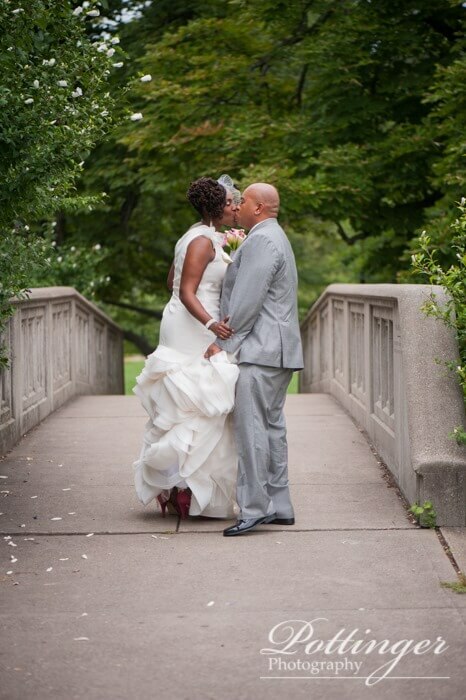 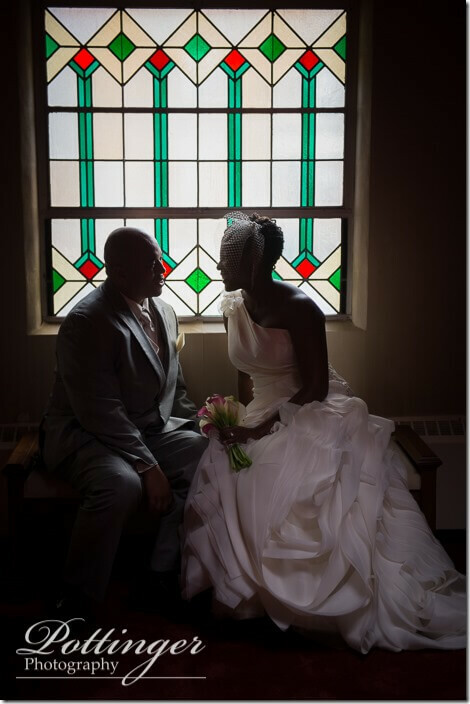 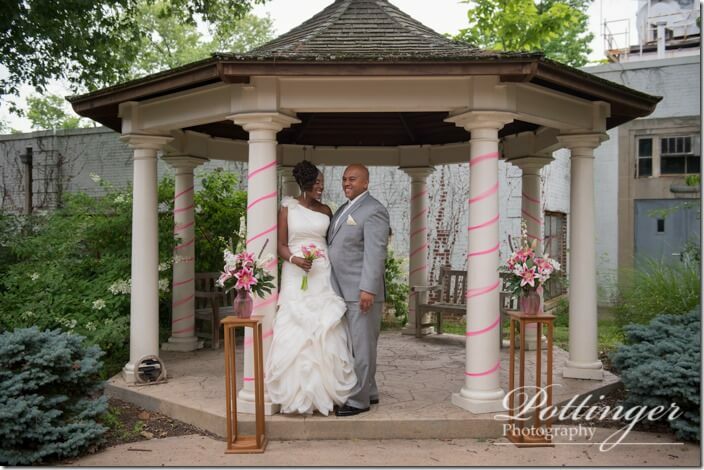 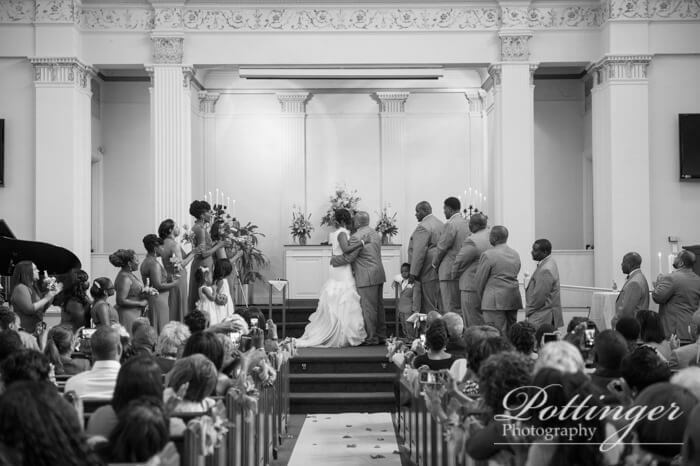 There were so many great moments throughout Ayoluwa and Tim’s wedding day! 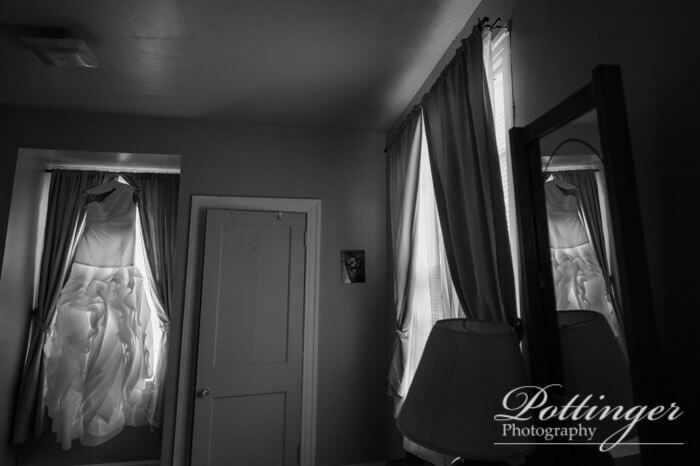 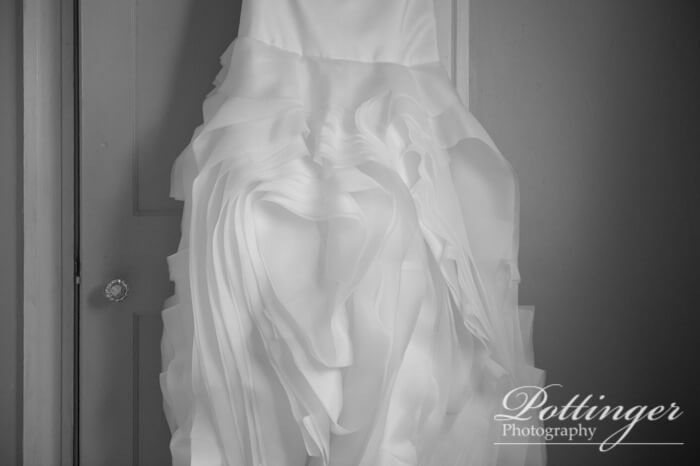 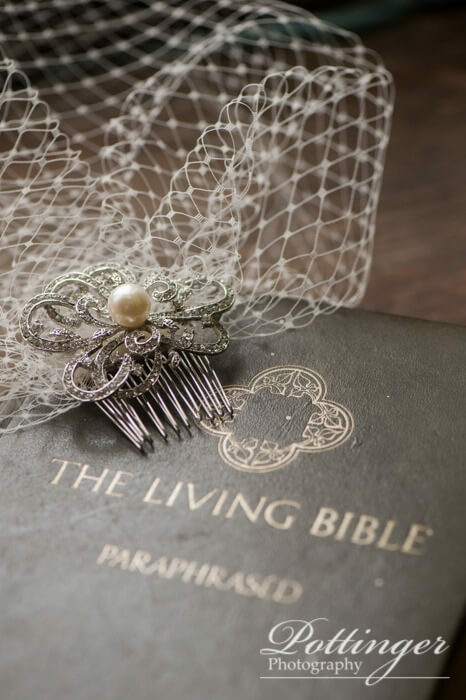 Seeing her dress hanging in the window and watching the groom’s face light up with a smile when he looked at his new wife – these are just a few of the little things throughout the day that made the wedding unforgettable. 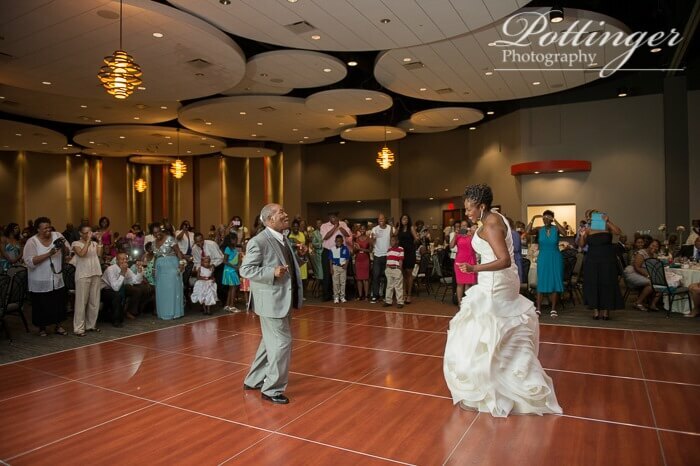 But my favorite part of the day – had to be to the reception because you couldn’t help but crack up at the fun! 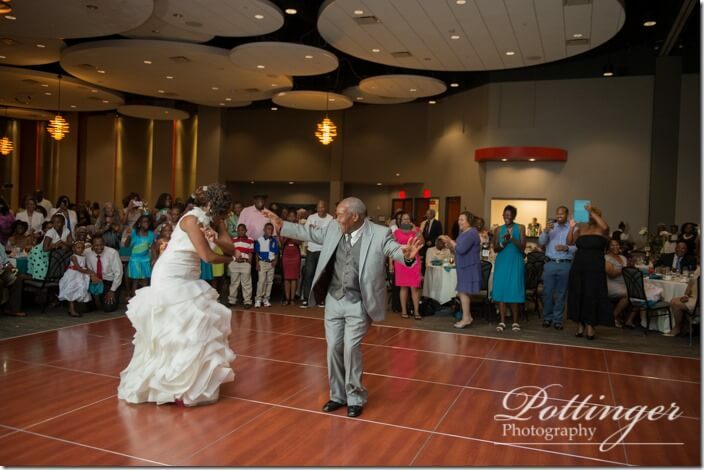 And boy can this family dance! The father/daughter dance was such a surprise because dad had to show off his moves! 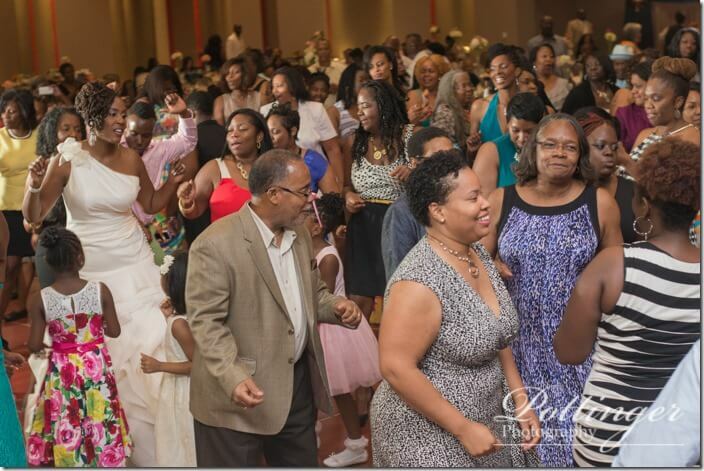 And then a few ladies had to turn their keys back in to Tim – which was a surprise to everyone (including the groom)! 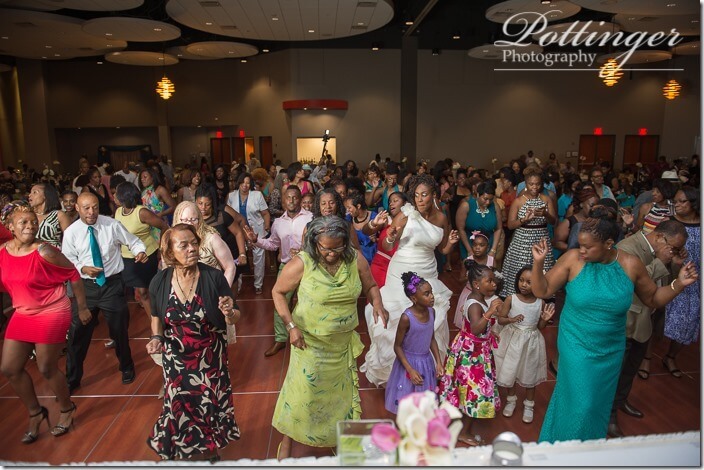 And to top it all off the dance floor (which was huge) was overflowing with talent especially during the popular wobble song! Congratulations Ayoluwa and Tim, we wish you two all the very best in life! And a special thanks to their family and friends for making the day so much fun to document! And please teach me some more dance moves!